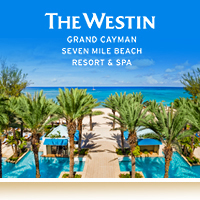 CaribbeanWeddings.com® represents hundreds of the best hotels throughout the Caribbean and Mexico. Please call our Romance & Travel experts for assistance in choosing the right wedding resort for you. It is our goal to deliver your dream wedding and we will do everything we can to assist you in making it exactly what you want.